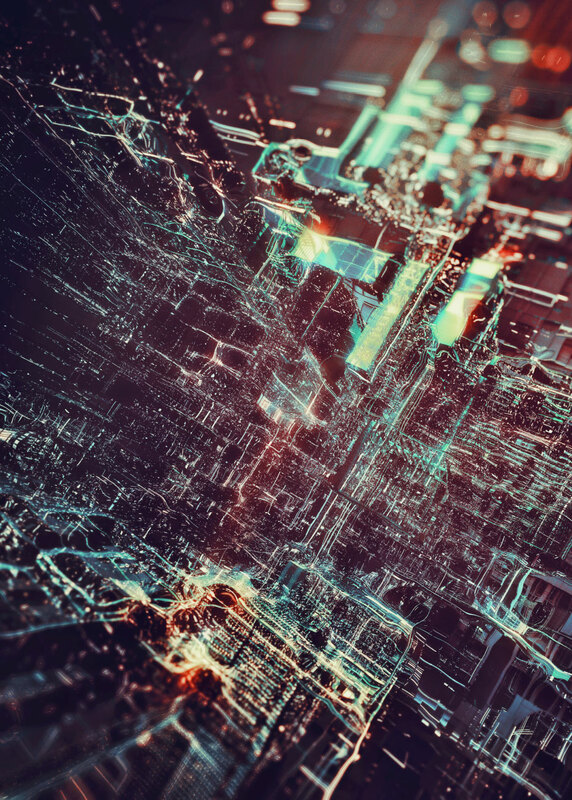 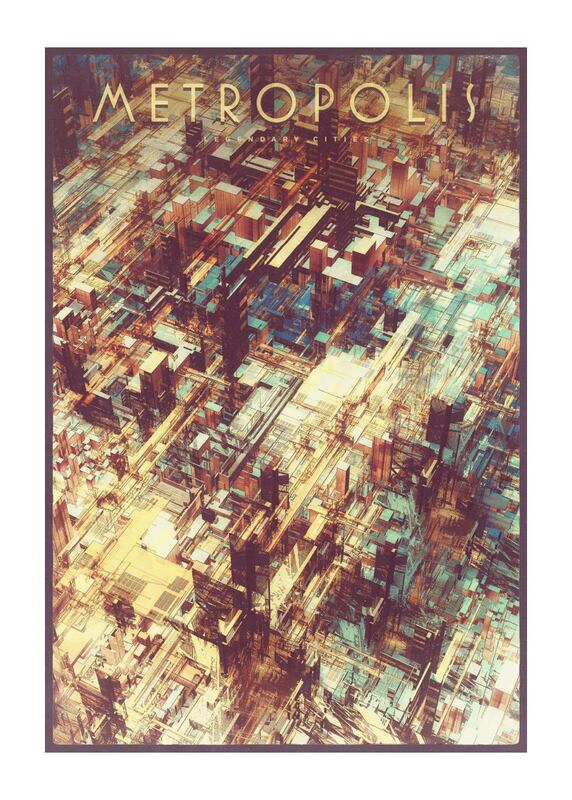 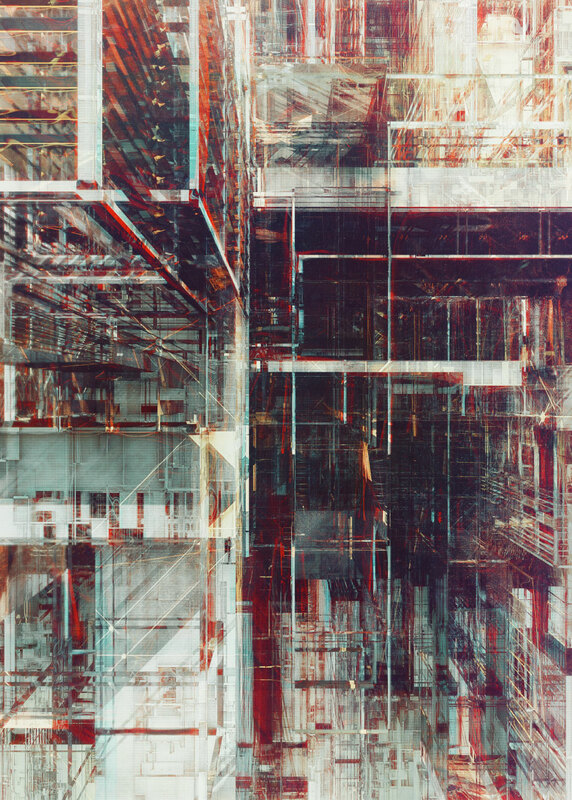 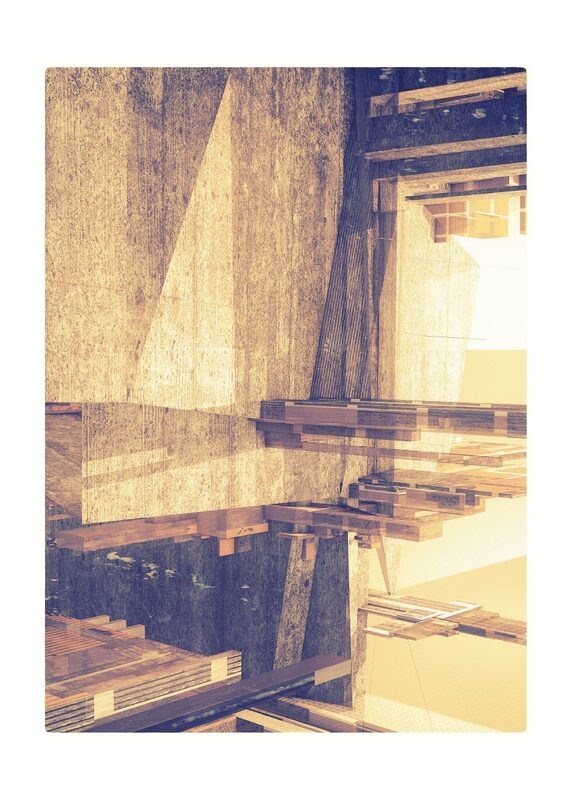 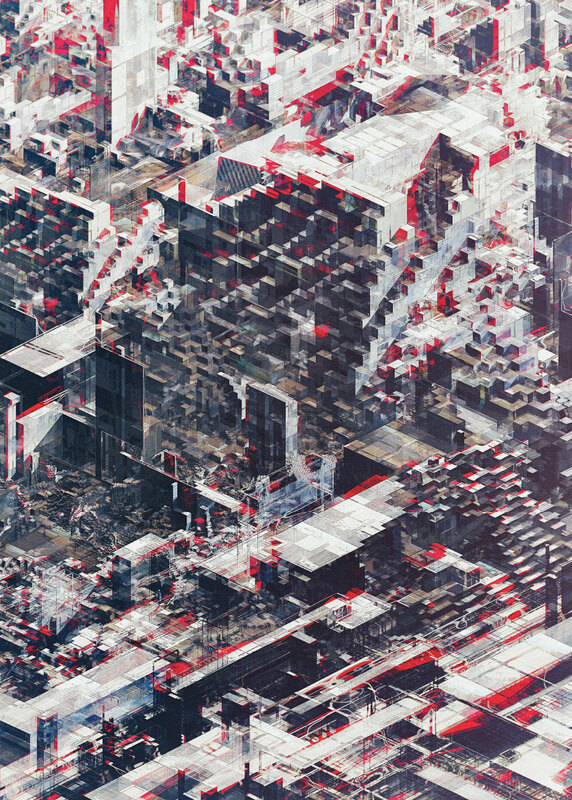 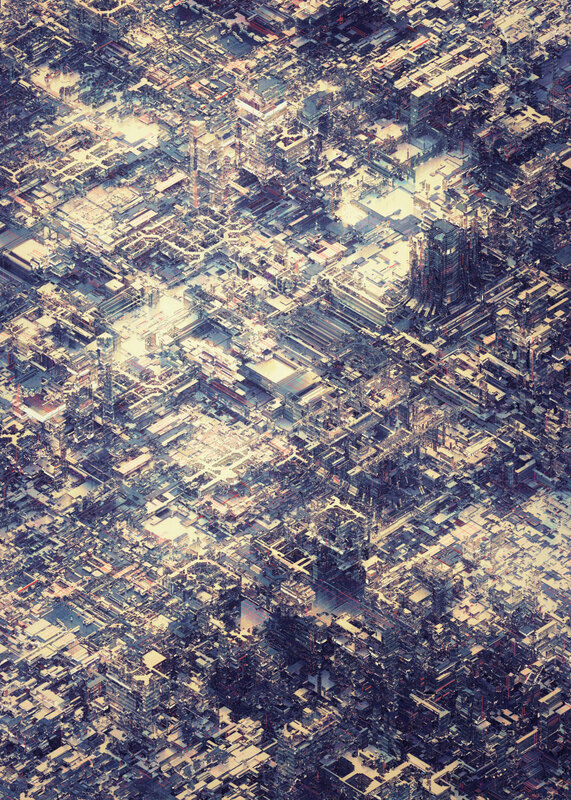 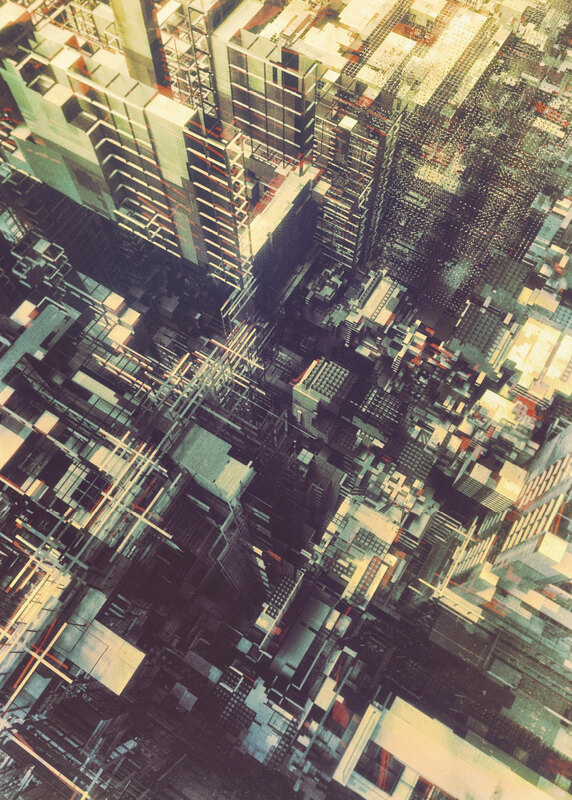 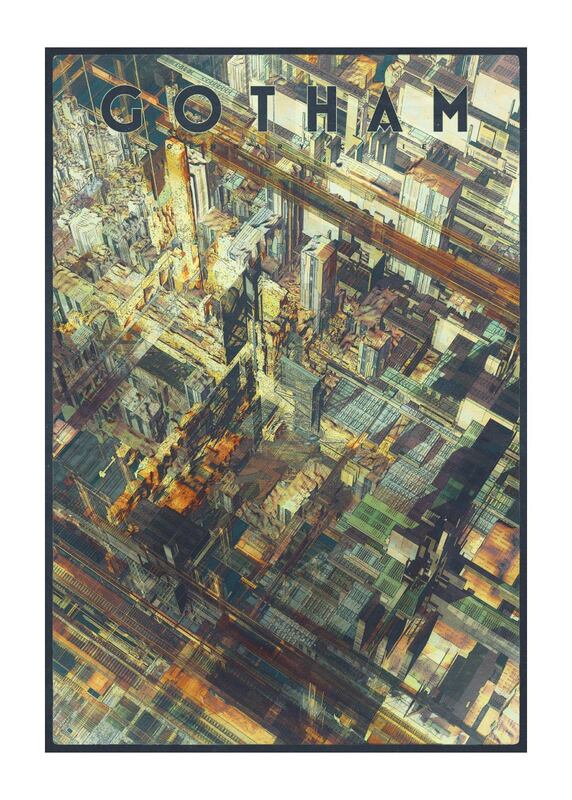 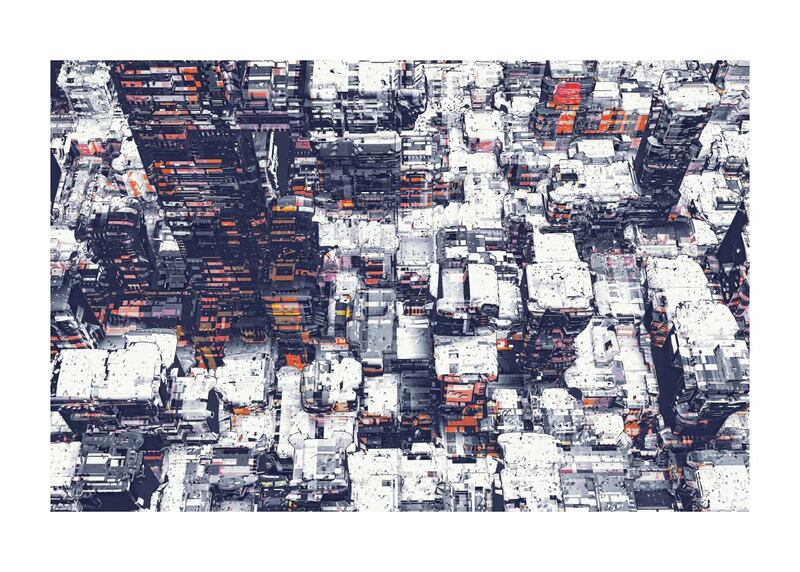 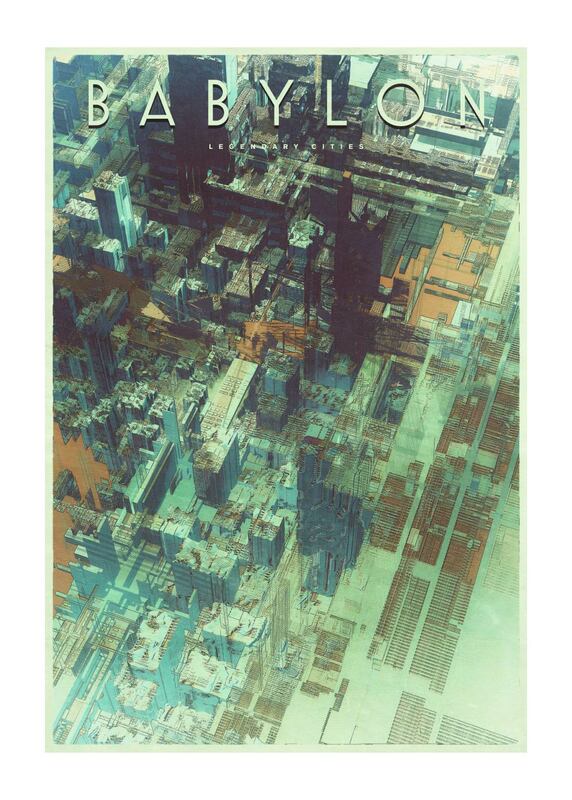 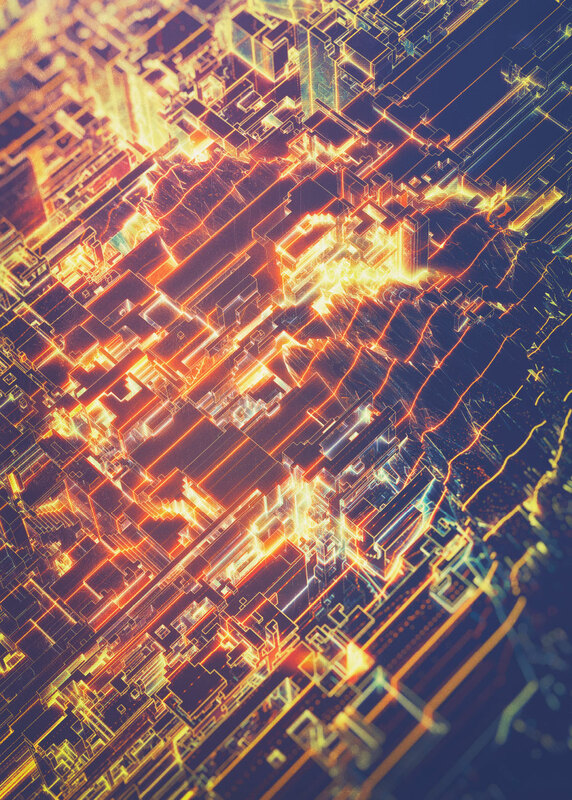 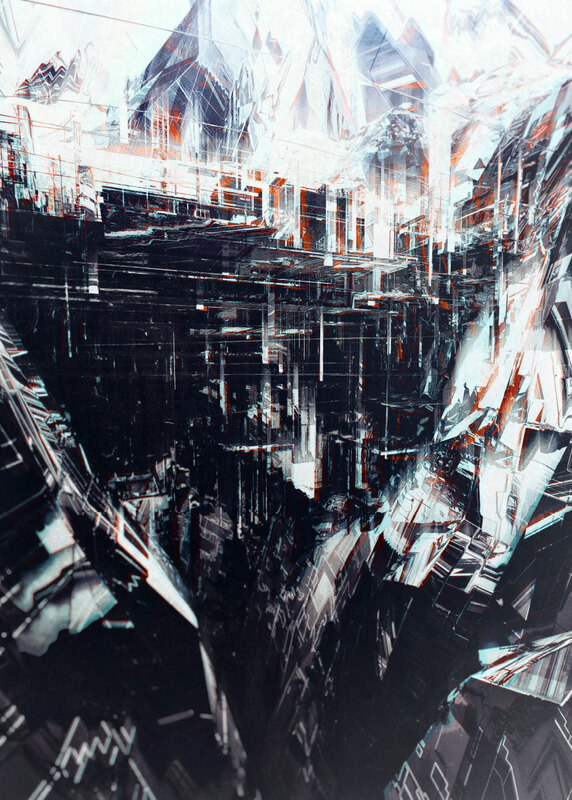 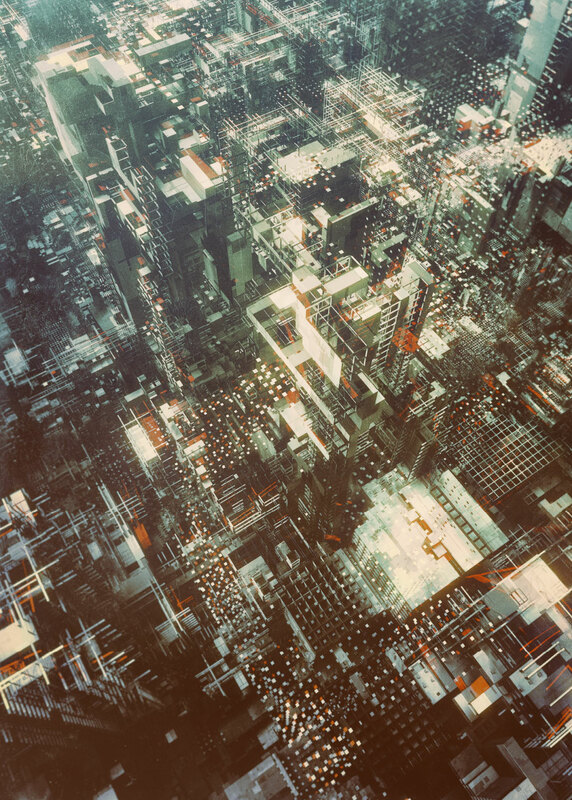 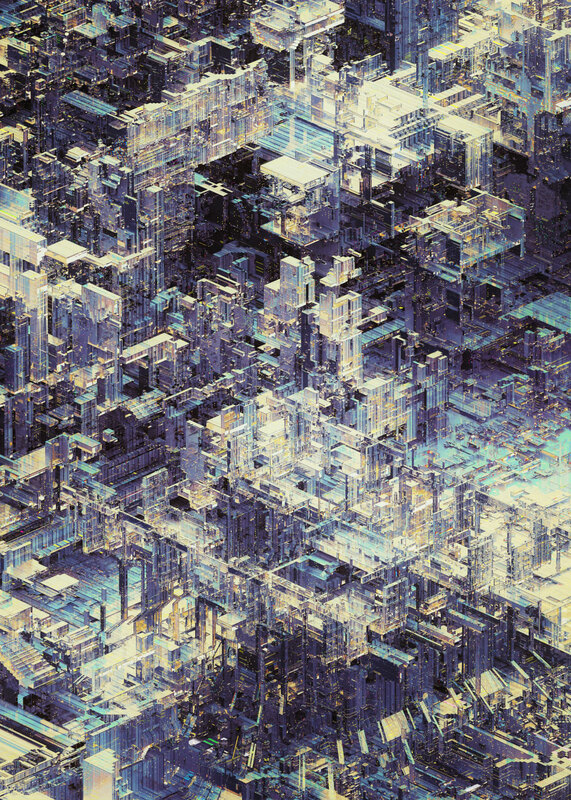 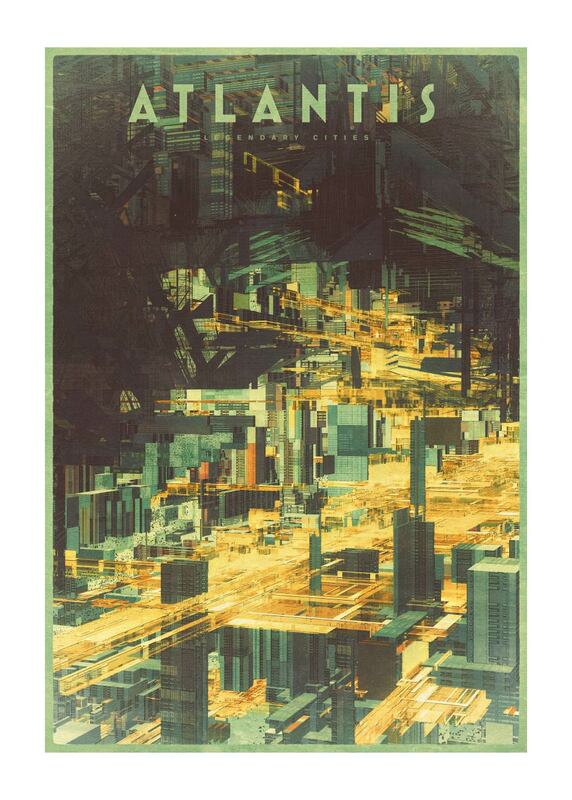 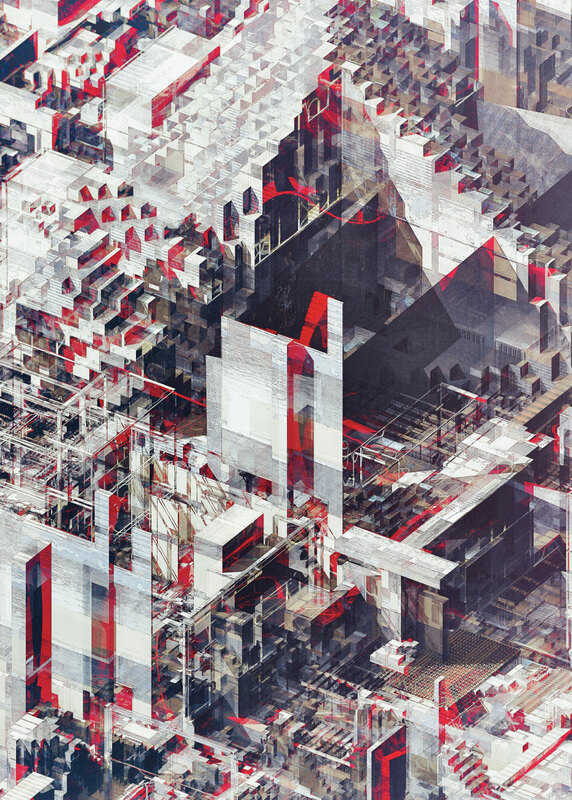 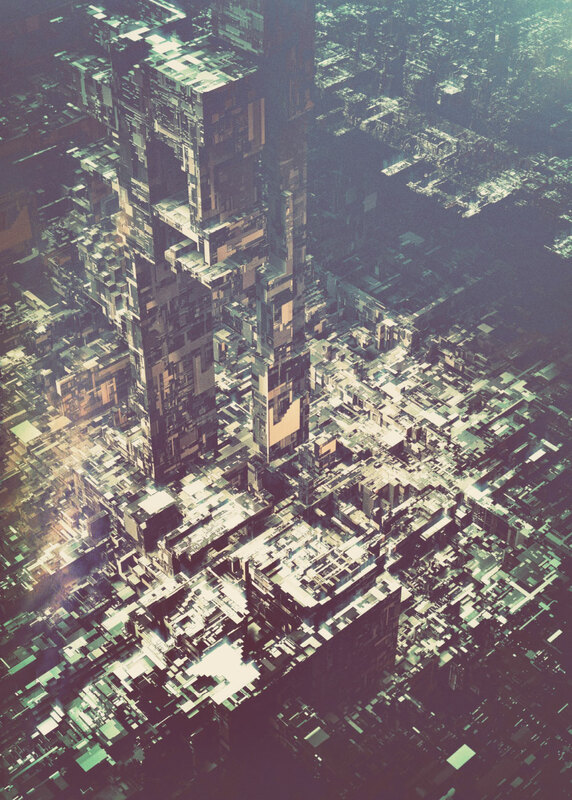 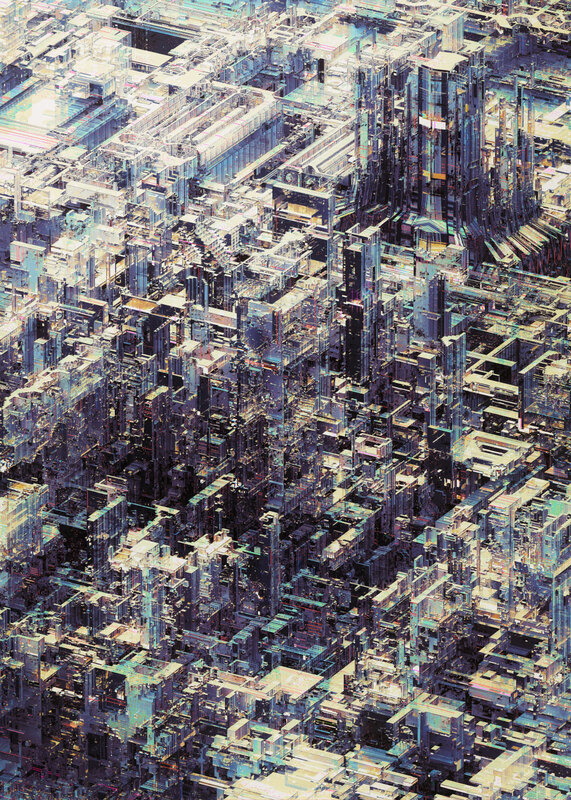 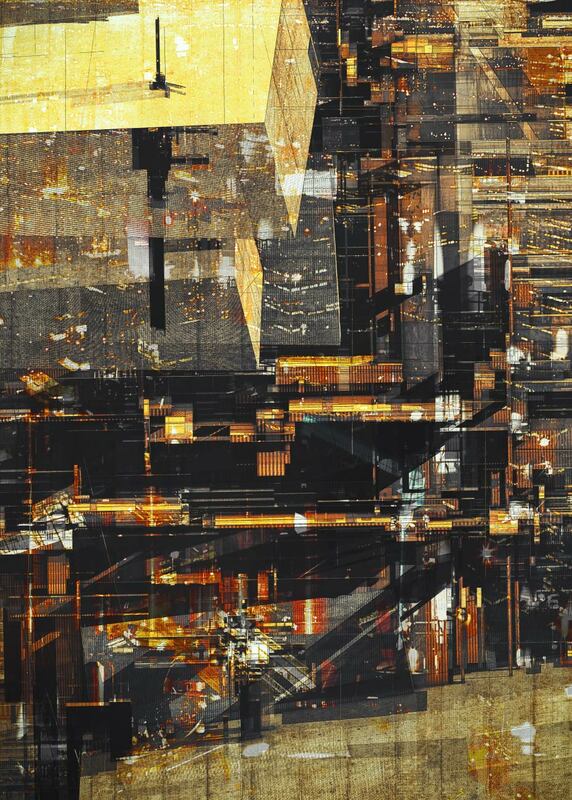 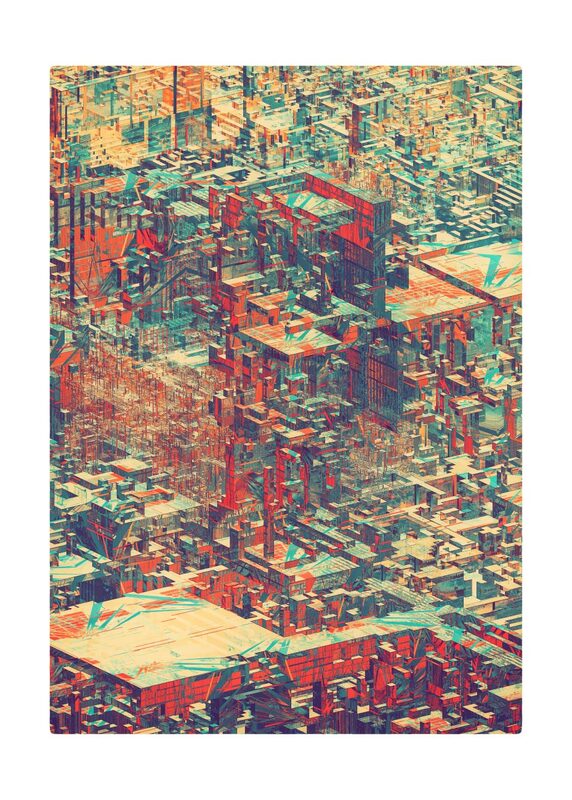 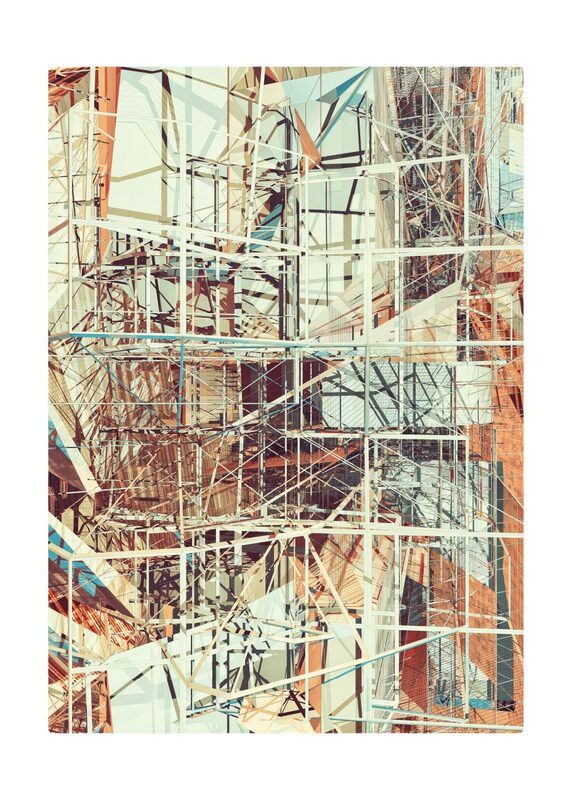 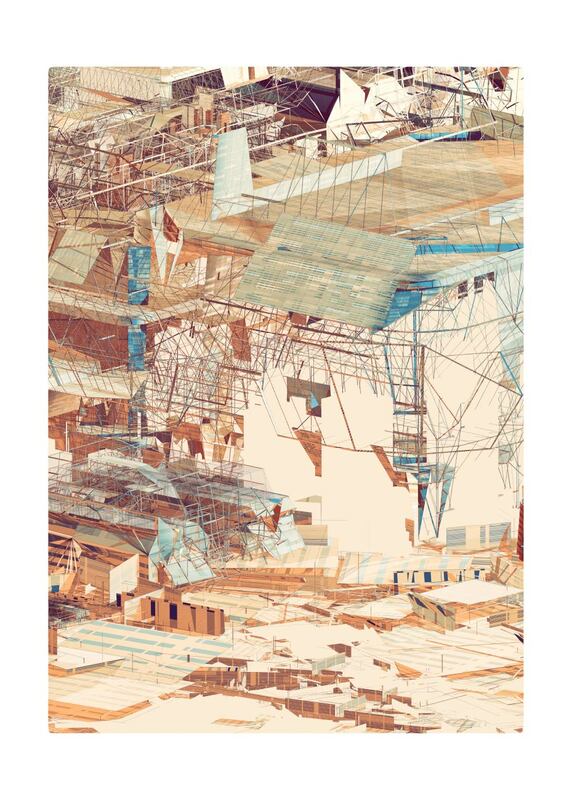 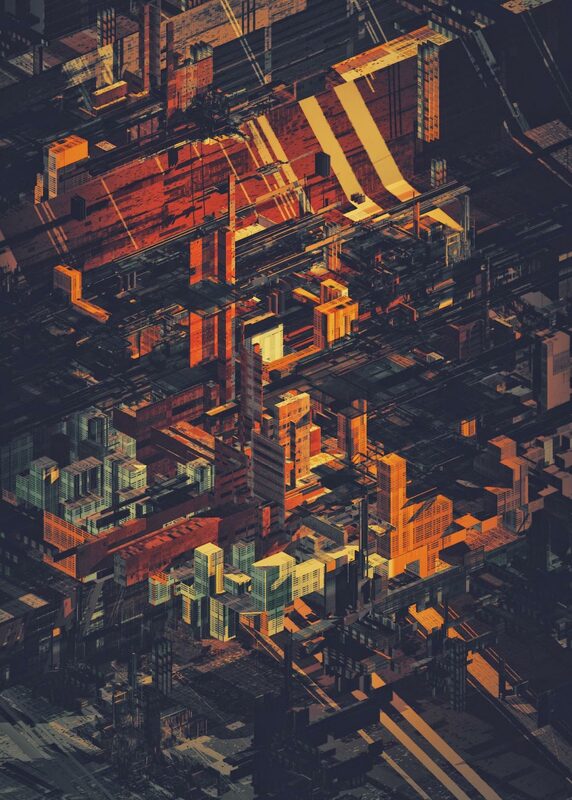 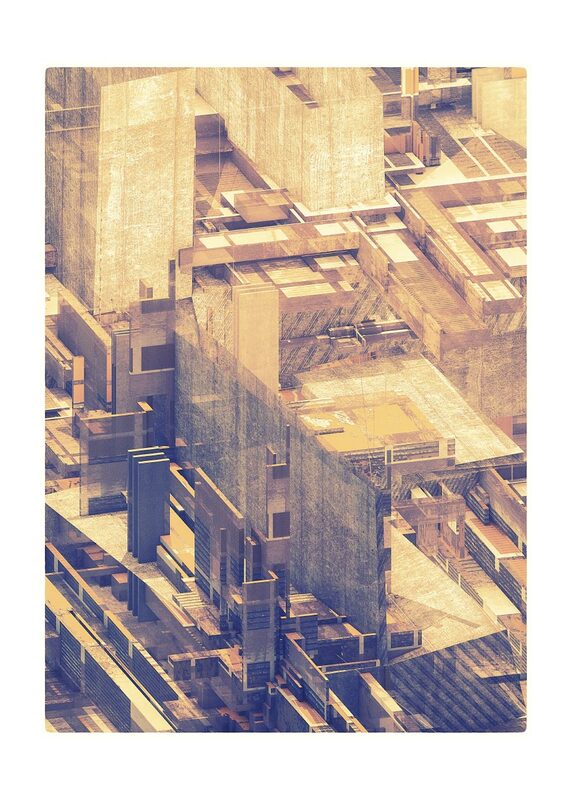 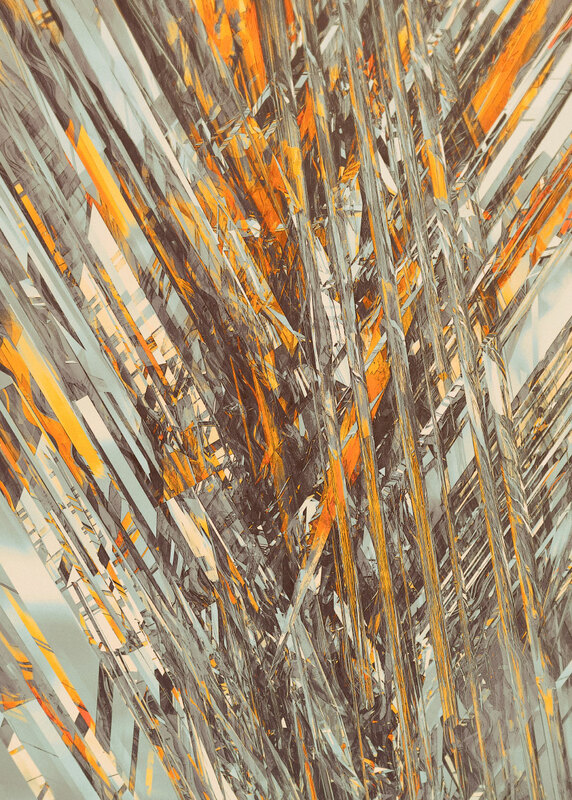 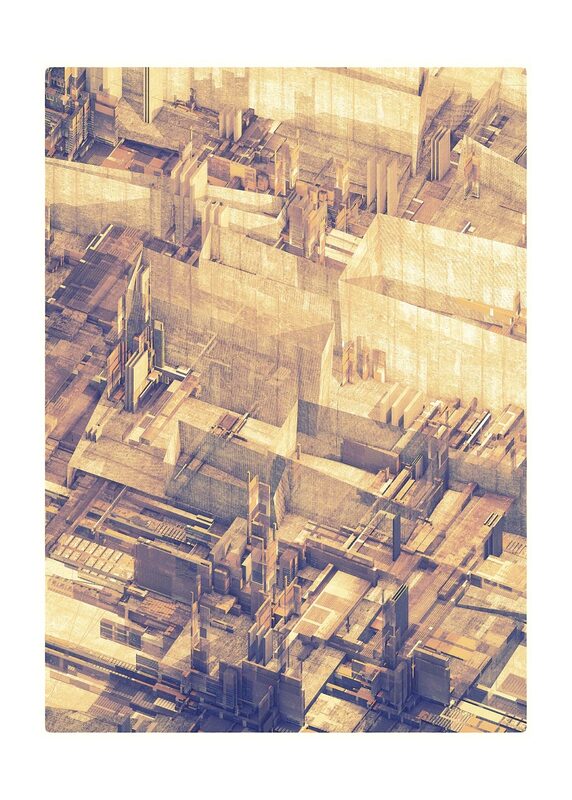 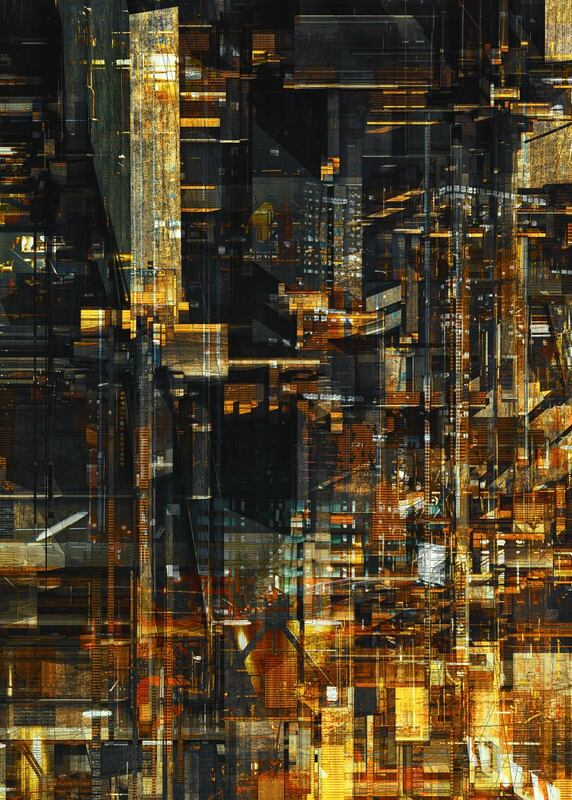 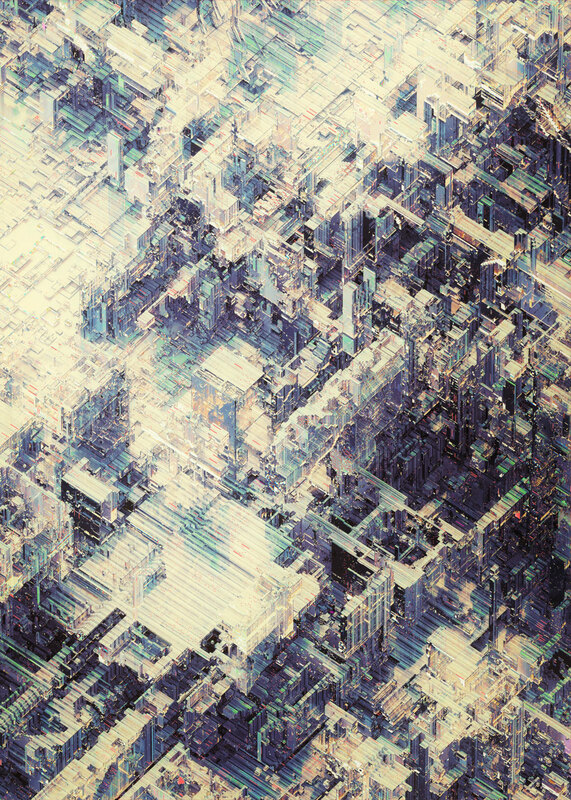 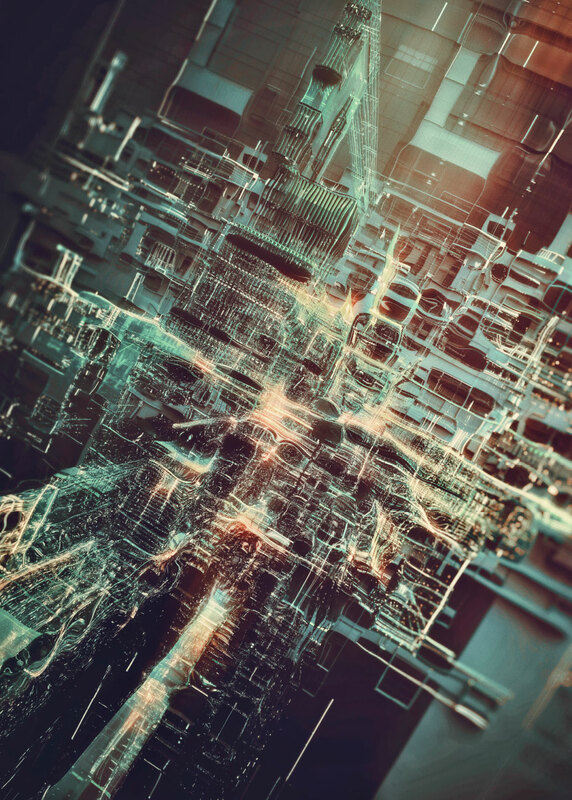 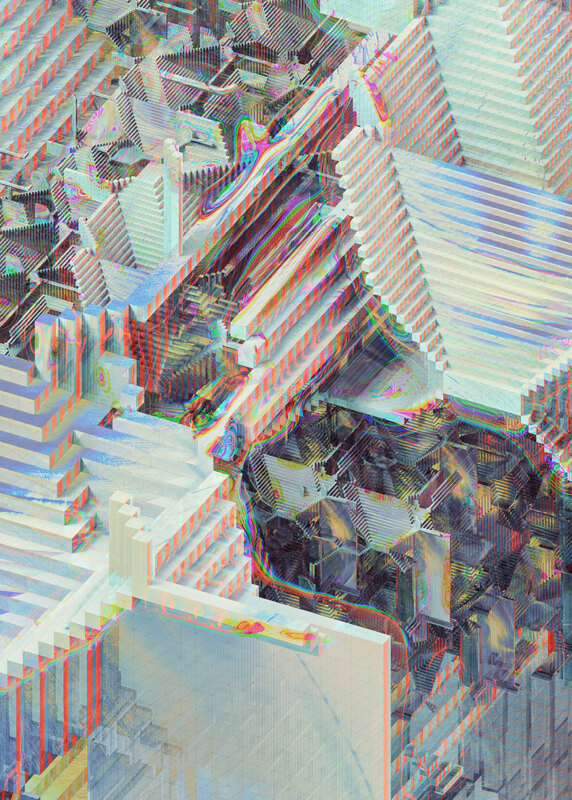 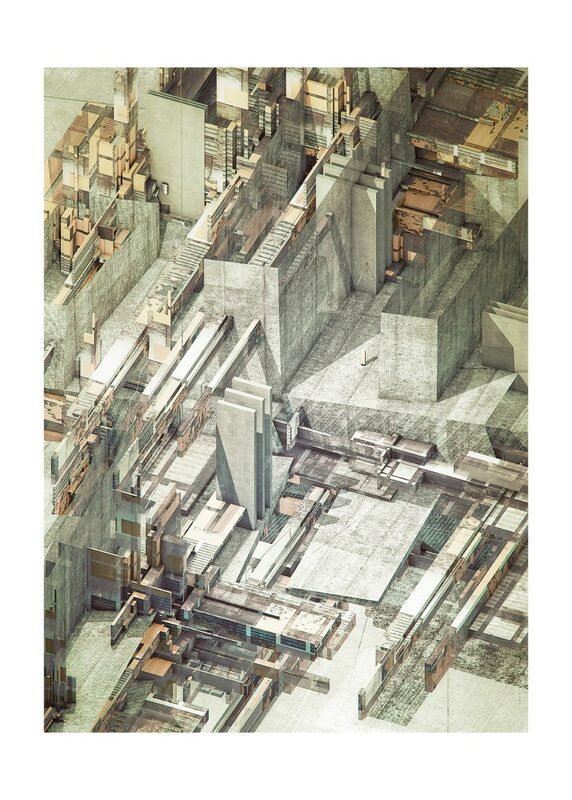 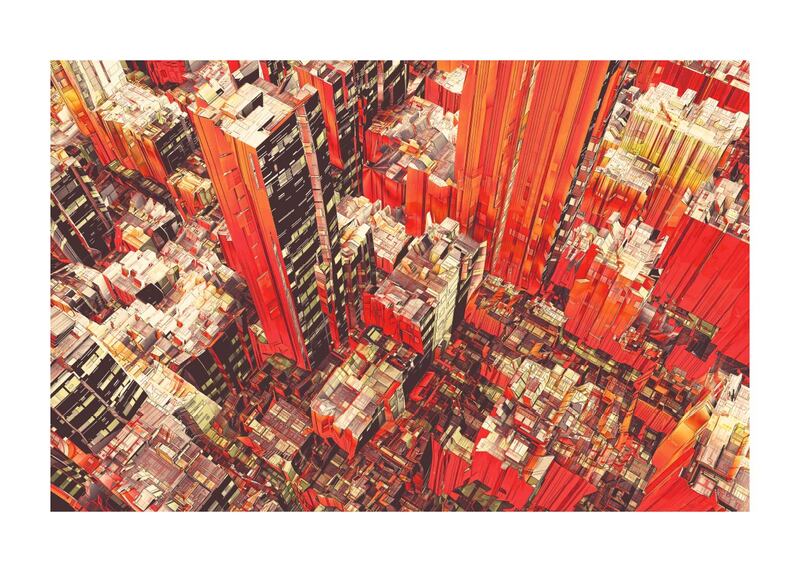 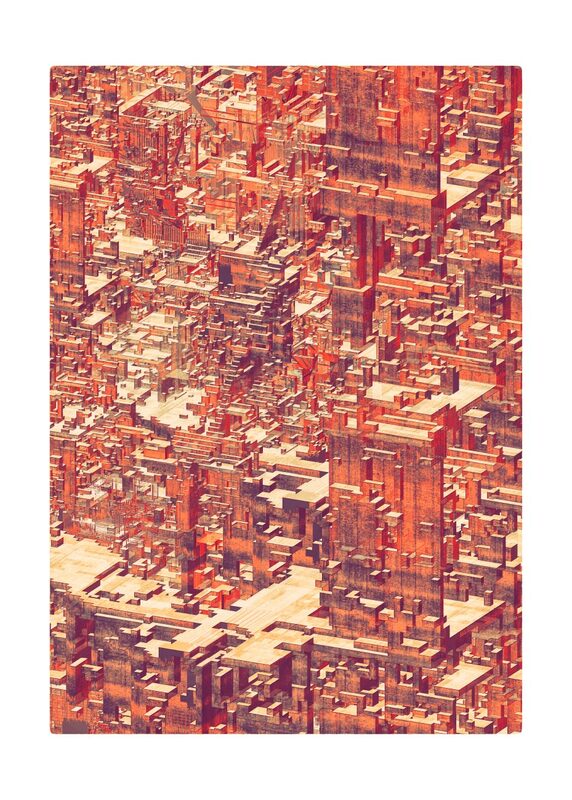 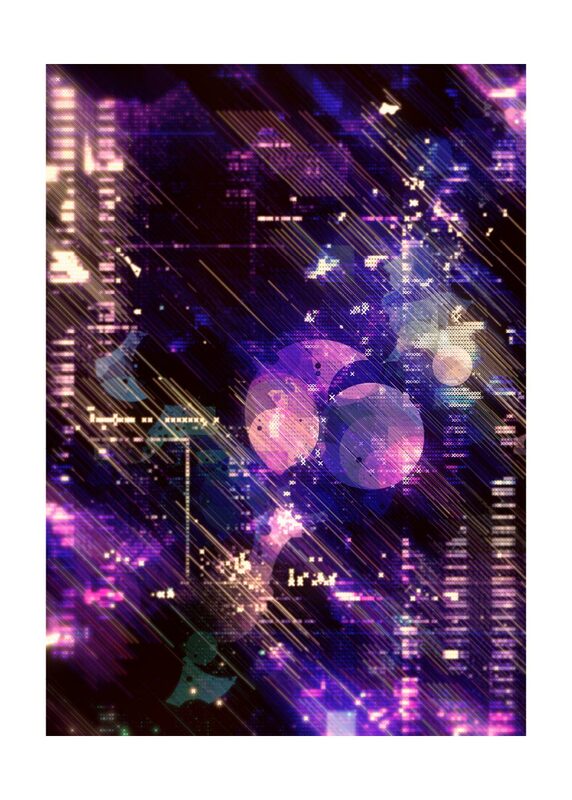 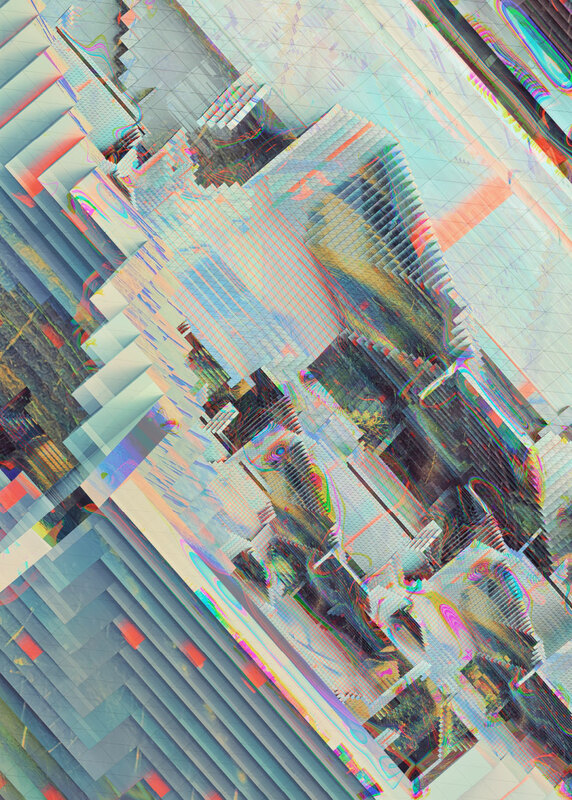 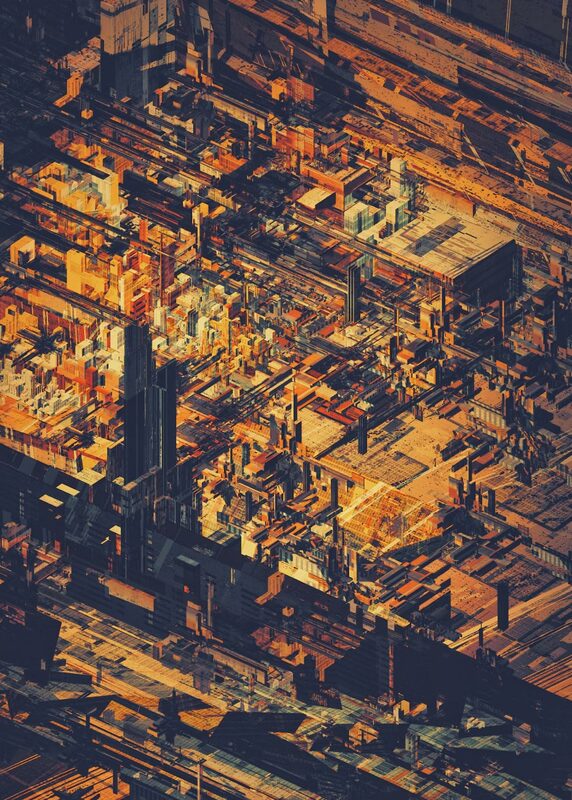 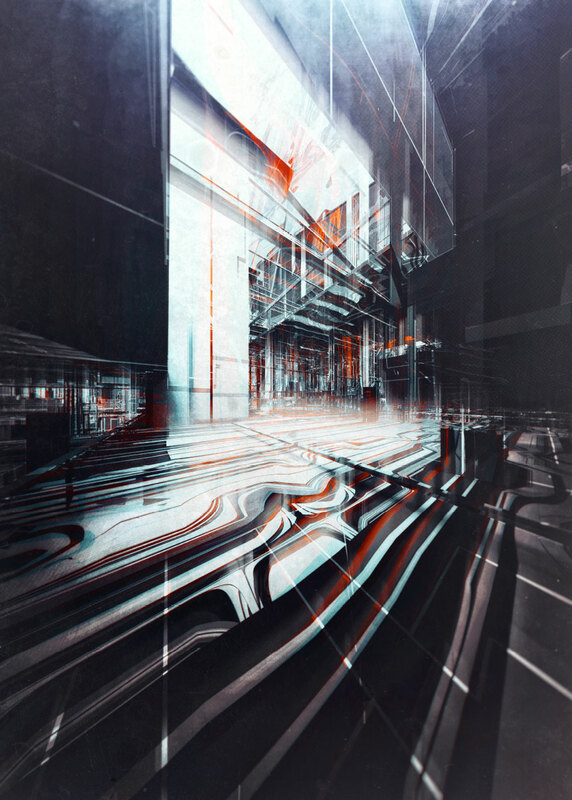 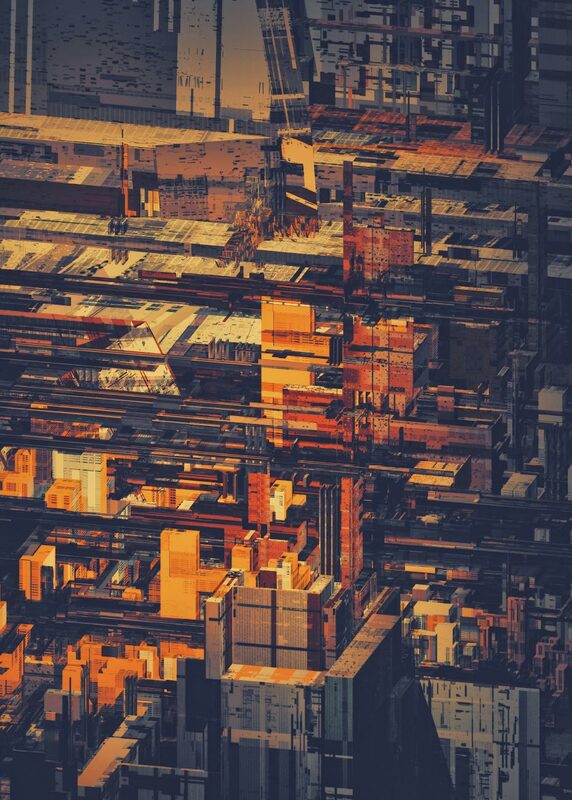 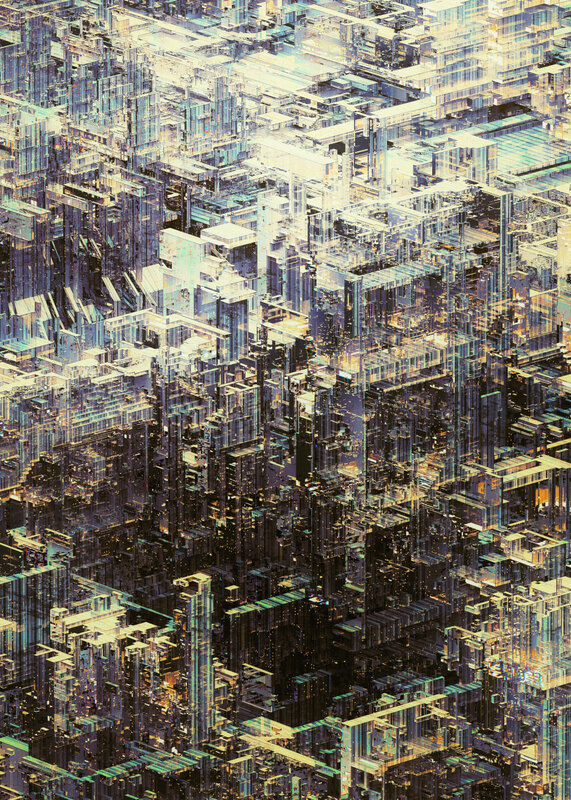 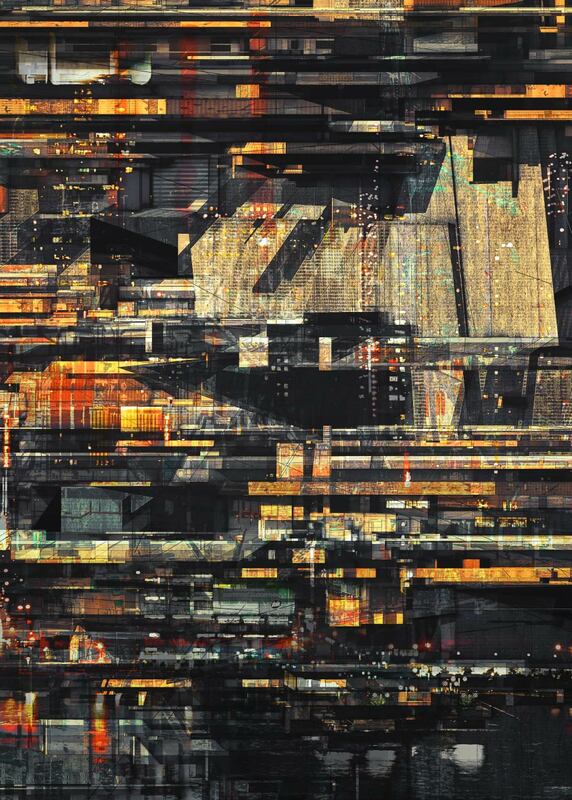 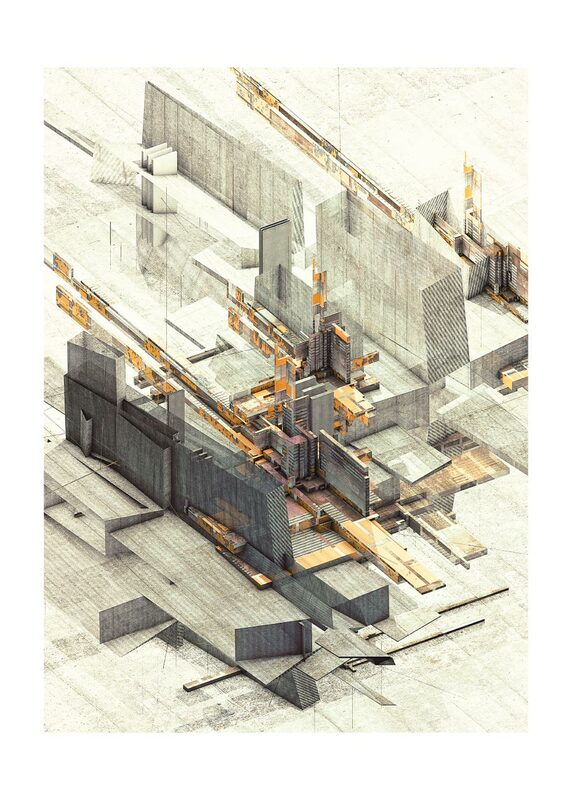 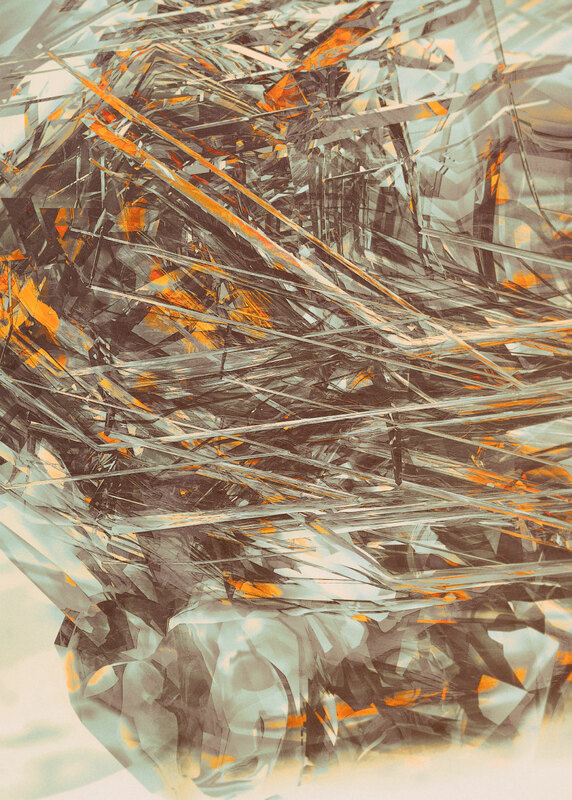 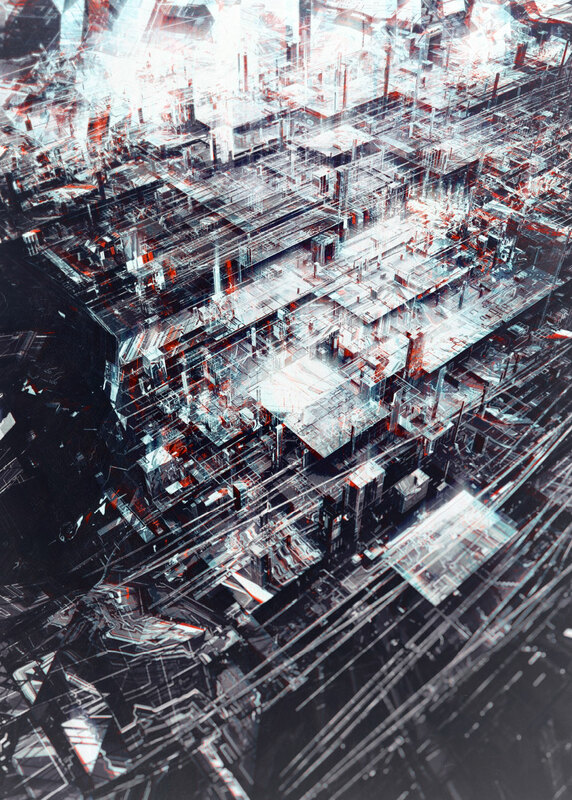 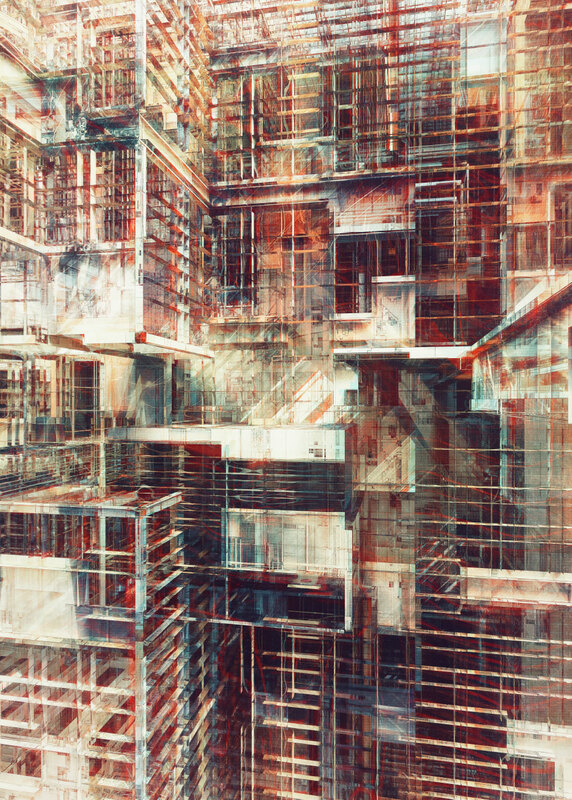 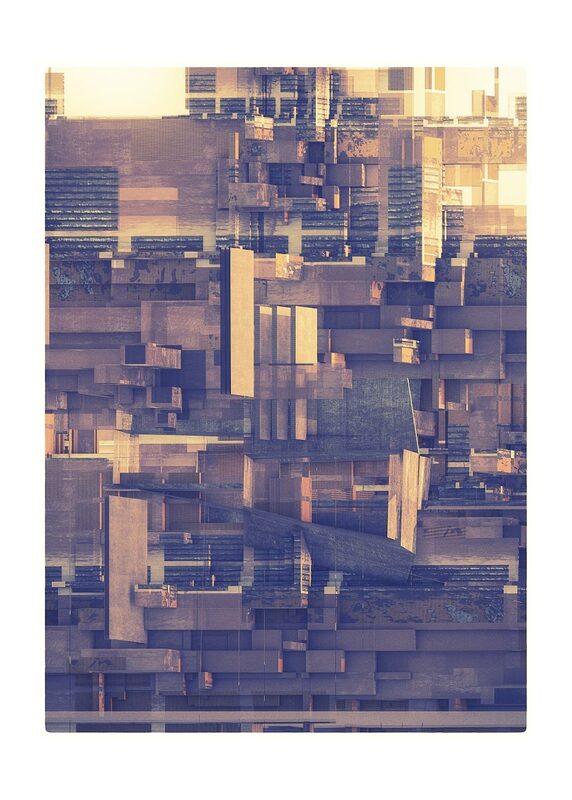 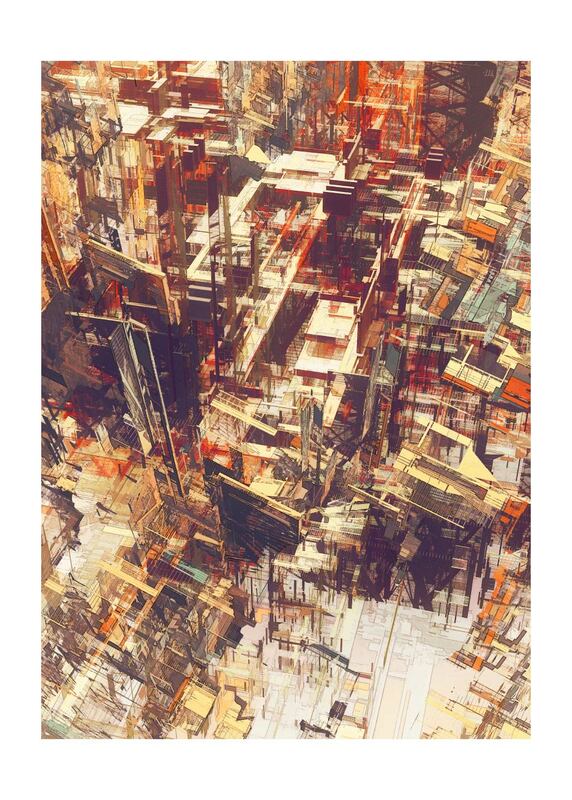 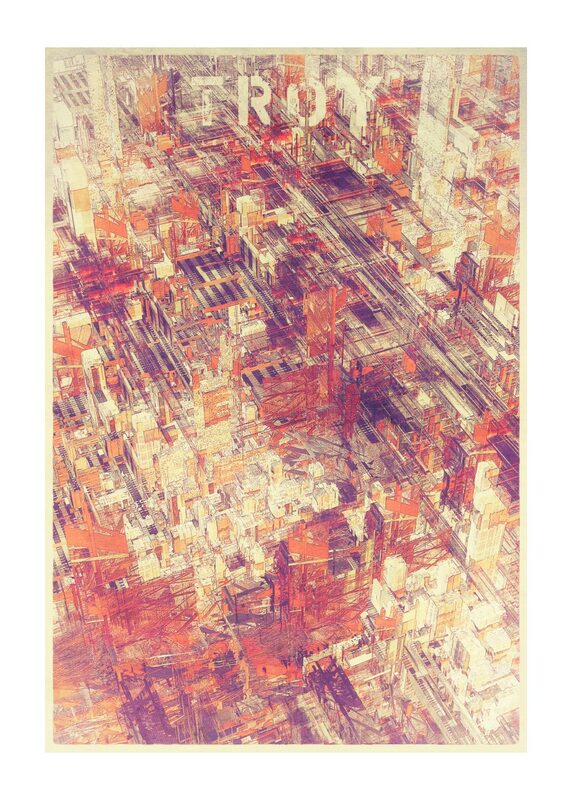 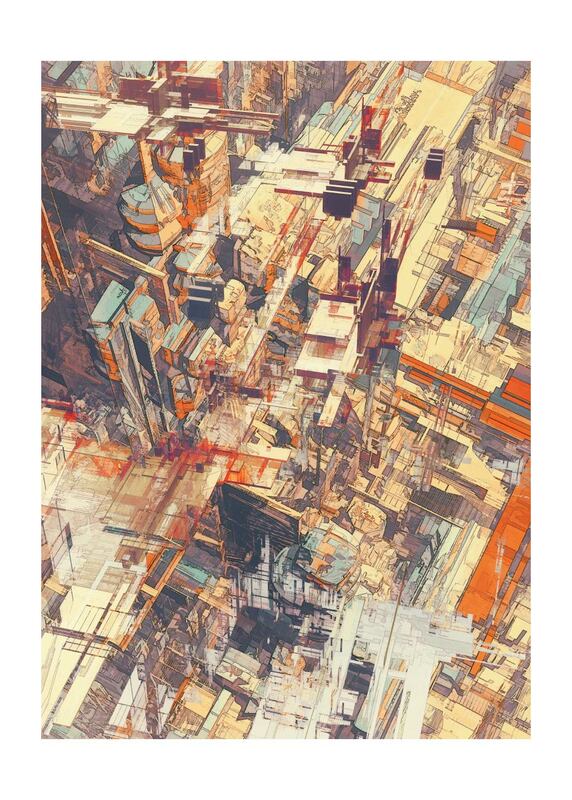 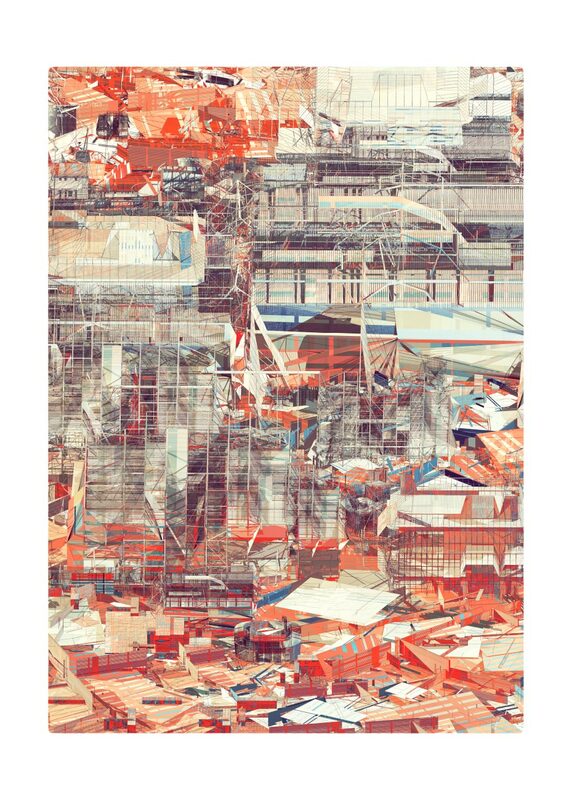 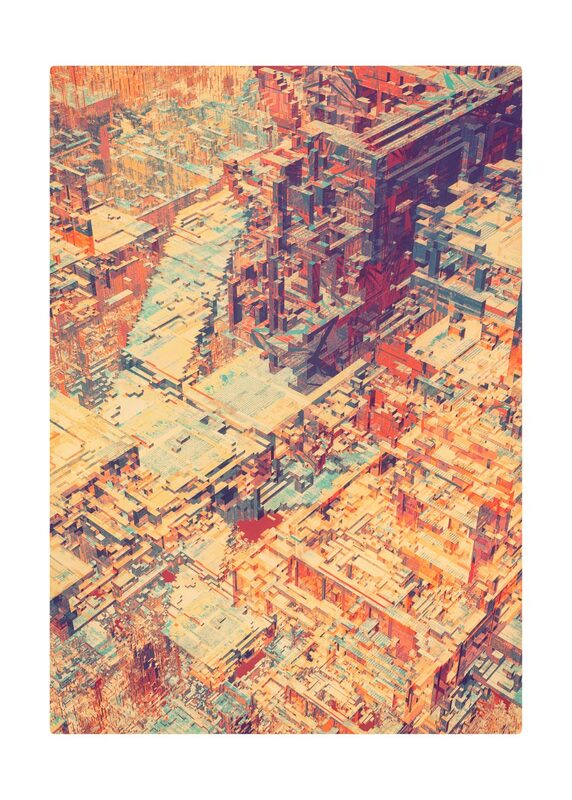 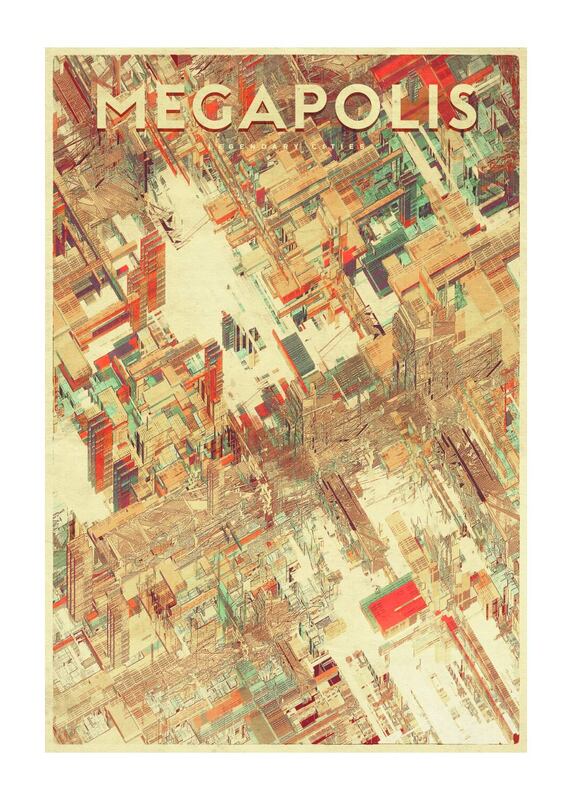 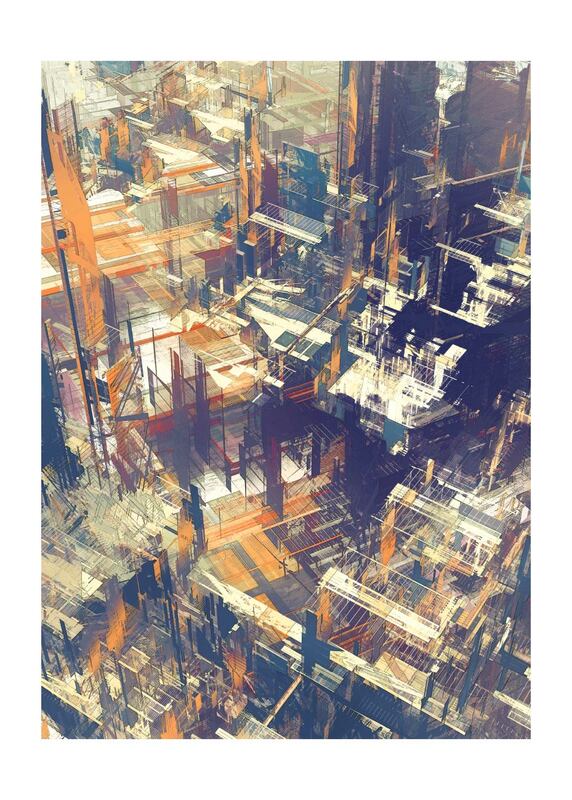 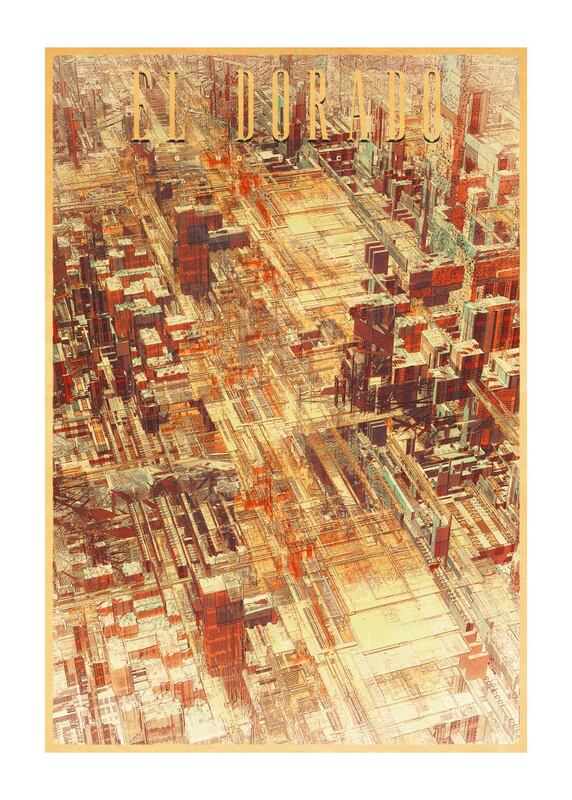 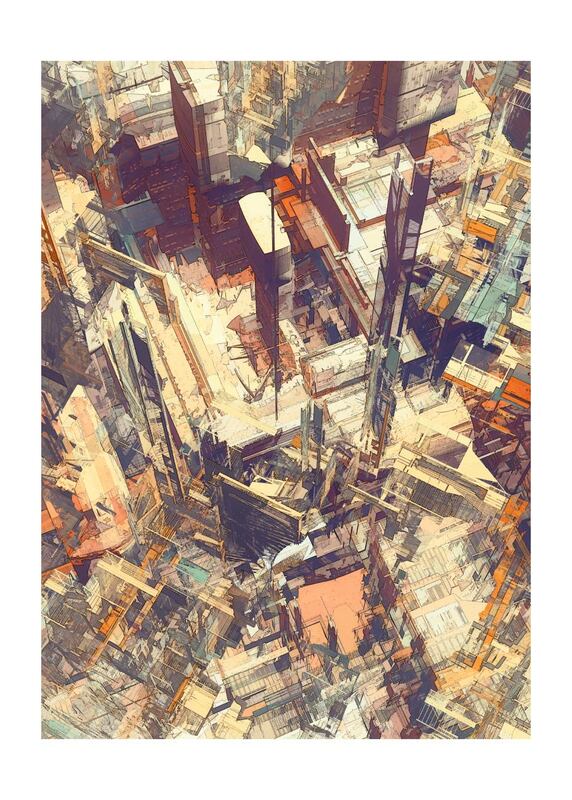 atelier olschinsky, founded in 2002, is a small creative studio based in Vienna, Austria. 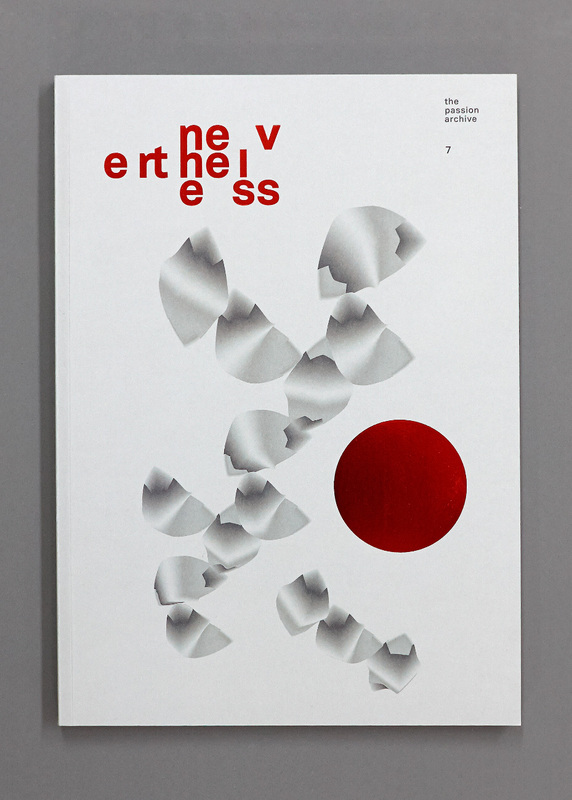 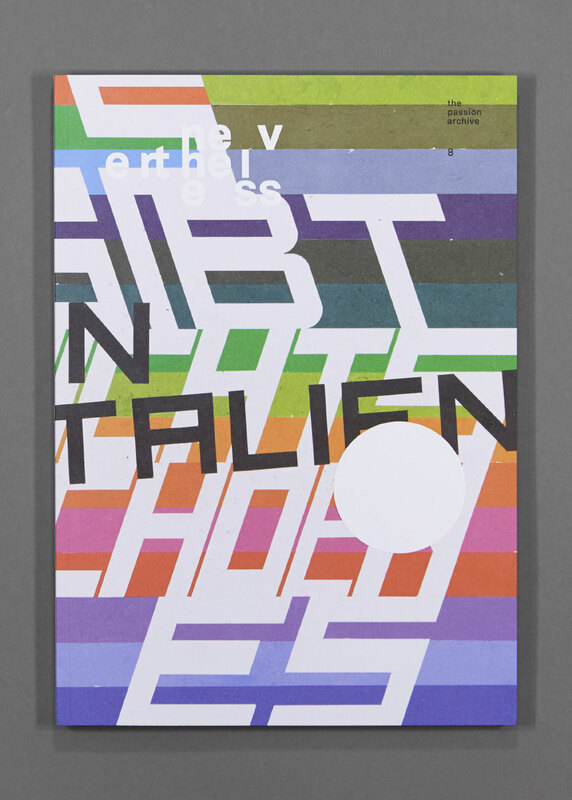 Peter Olschinsky and Verena Weiss are operating in various fields such as graphic design, illustration, photography and art direction. 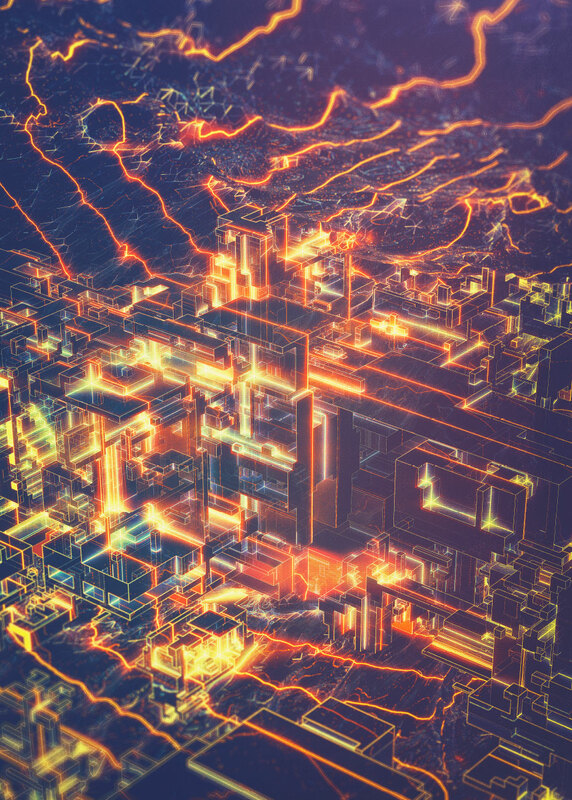 In addition to their jobs for clients, they also run several independent projects, always trying to develop and refine their work. 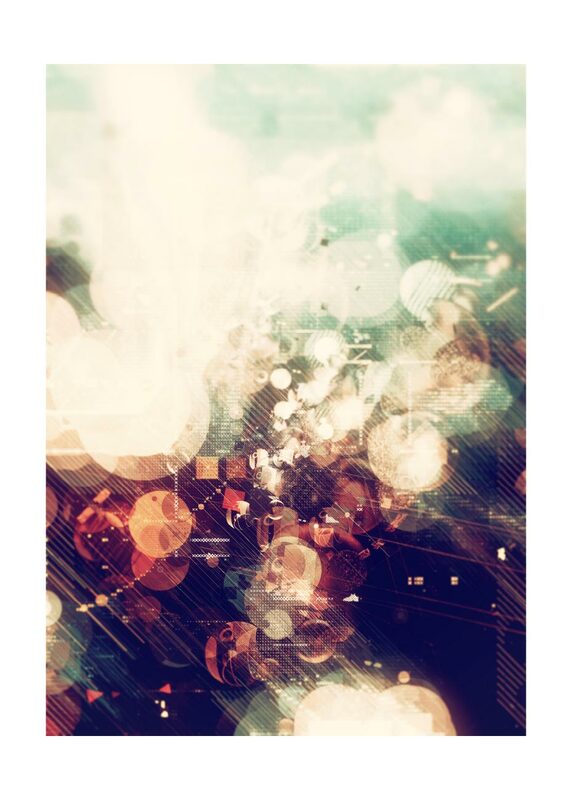 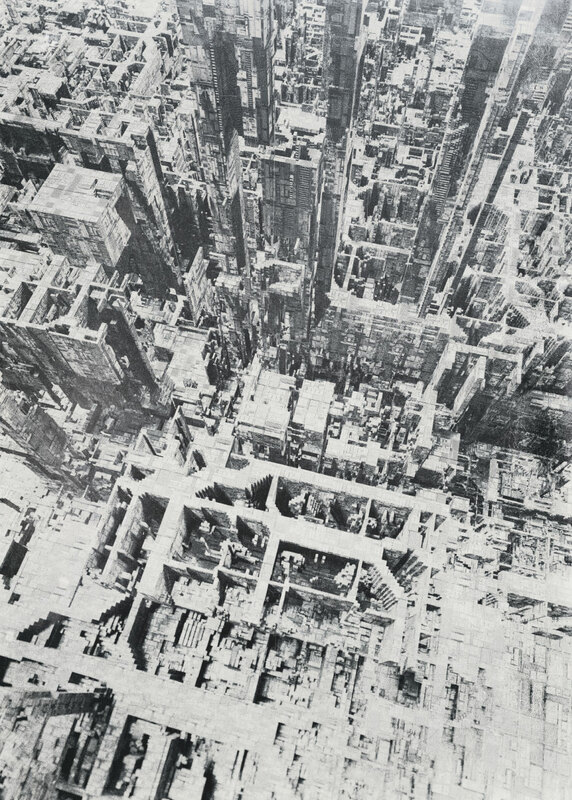 "It is just so important to work as much as you can, to learn and to be open to new things. 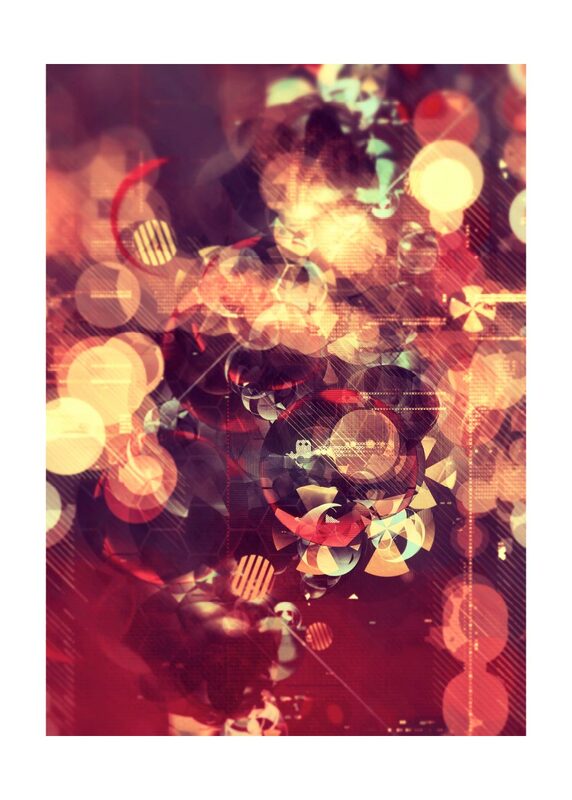 The journey is the award."